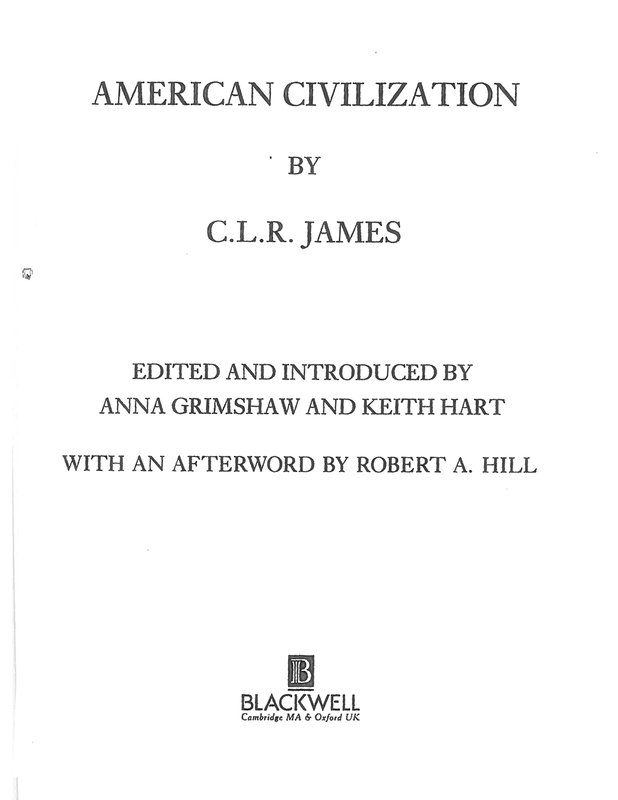 To read or download the file, click on the image below. At the top of the lightbox that pops open there is a rotate button. Enter your email address to receive updates and notifications of new posts by email. 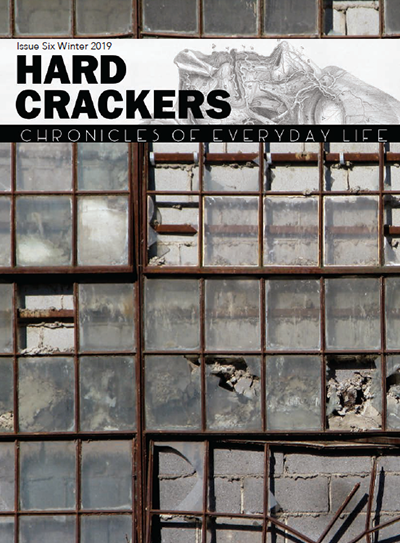 Help us print the next issue of Hard Crackers and continue to be able to offer the journal for free and reduced rates.